5 Ways To Make Dad Feel Special! New York is partly sunny with many rain clouds hovering around as if it is about to rain. Father’s Day is around the corner and our studio is abuzz with the new ways of making Dads feel special. I penned down a few for you all while I was having my lunch at the Michael’s. I came up with an exciting and interesting list of 5 Ways to Make Dad feel extra special on the Father’s Day! 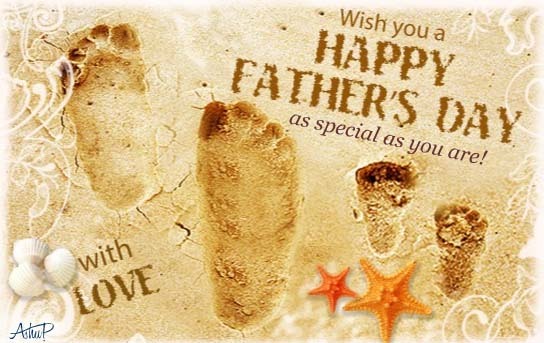 Father’s Day is celebrated on the first Sunday of June. 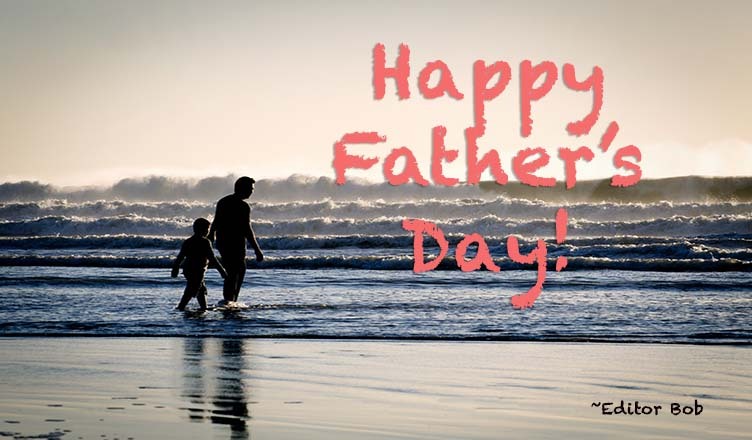 It’s a day honoring dads, celebrating fatherhood and male parenting. Exactly like Mother’s Day, which is celebrated on the first Sunday of May, it frequently involves gifts, special treats for dads, along with other family-oriented activities. 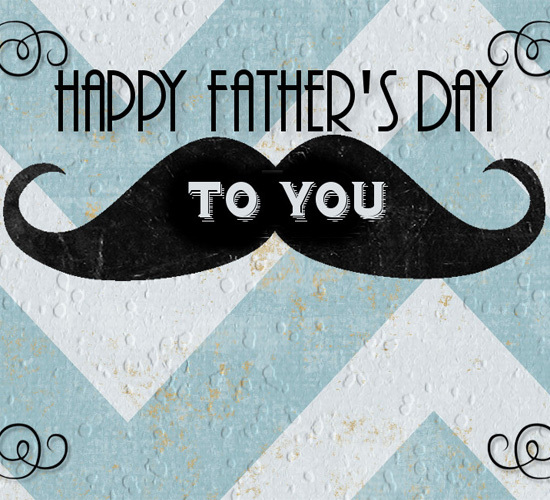 It’s the best time to express and thank your father for always being there in his own ways. In parenting there is no ideal way of expressing love. It is different for different kind of parents. Know that love doesn’t come with a rule book. So, the first thing you do on that day is drop all your complaints and judgements about your dad. Respect him for who he is and be glad for all he has been doing for you. Start his day with a beautiful smile on your face. Dads melt at the sight of an innocent assurance from their children, a word of praise and happiness around makes their day bright and easy. Send him an online greeting. Greetings have been here from ages and trust me it always works. To open your mailbox to a heartfelt message from a loved one is a treat in itself. Do not give him tie after tie year on year, think out of the box and give him something that excites him or else something new which will bring in convenience or fun in his mundane life. I got a smart watch with a daily target to achieve for my old man who is too lazy to walk but is goal oriented. All his life he has chased numbers, so why not chase it for all the right reasons, I thought. He loves to show off the number of steps he has taken. Does he enjoy fishing peacefully in his leisure time? Does he need a reminder that he needs to take some time out just for himself and his family? Gift him a new fishing gear or reserve a luxury stay in the outskirts of the city for him, gift him a day at the spa to refresh himself and relax. Gift him something related to a sport he enjoys. A new golfing kit, a tee of his favorite football team and the like. The day is special don’t miss it. Find ways to make it memorable. Share what you did with me. How To Profess Your Love In The Most Memorable Way! Things To Do In New York In The Summer! Previous How To Profess Your Love In The Most Memorable Way! 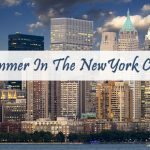 Next Things To Do In New York In The Summer!